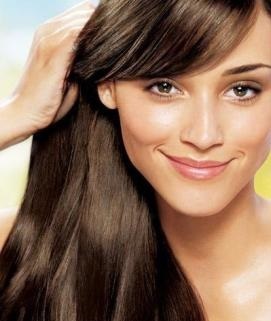 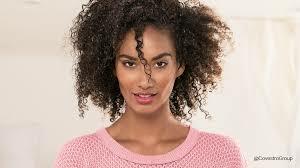 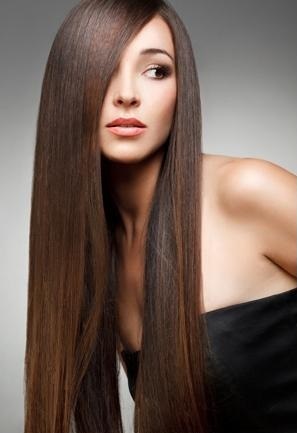 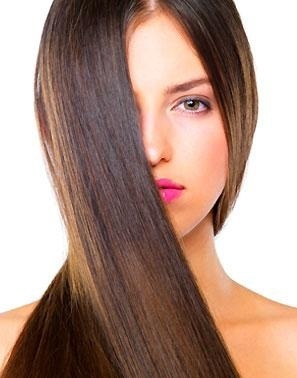 Peptides from Hydrolyzed Keratin, of high concentration. 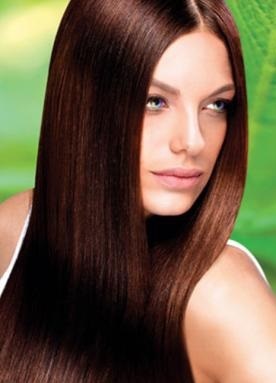 Complete marine & botanical multi-functional complex for the care of thin, devitalized and weak hair. 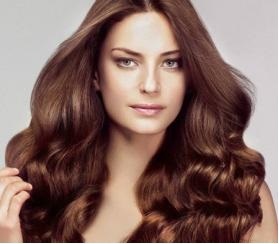 Glycoceramides hydro-gel, analogous to the ceramides present at human hair. 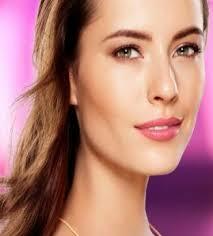 Native and soluble marine collagen of high concentration and purity.